More than 150,000 amazing people have joined the growing army of volunteers set to clean up Britain. 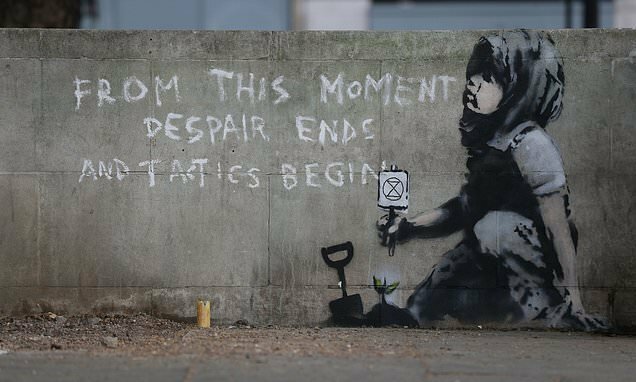 The milestone comes just five weeks after the Great British Spring Clean was launched, leaving campaigners ‘overwhelmed’ by the response. Since the call went out on January 26, an incredible 153,831 people have signed up to clean up our towns, cities and countryside. It is hoped an army of half a million litter-pickers will head out between March 22 and April 23. 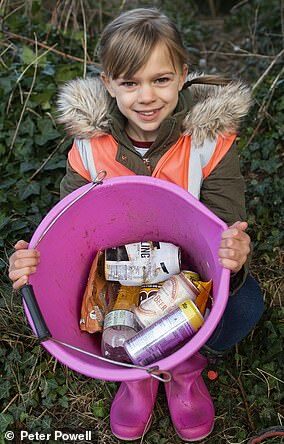 The Great British Spring Clean, launched by charity Keep Britain Tidy and backed by the Daily Mail, has been supported by Prince William, Theresa May and even the United Nations. Elizabeth Gadsdon isn’t like most eight-year-olds. Instead of spending her spare time playing with friends or watching her favourite TV programmes, the youngster throws herself into saving the planet. 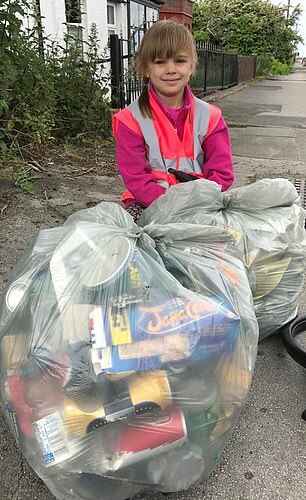 Elizabeth, from the Wirral in Merseyside, regularly takes to her local streets and parks armed with a miniature litter picker, high-vis vest and bin bag to clear up discarded rubbish. 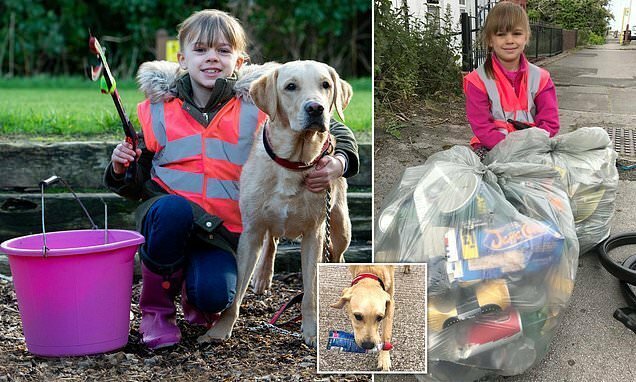 With some help from her best friend Banjo the labrador, she is thought to have filled over 70 bin bags in the last year. 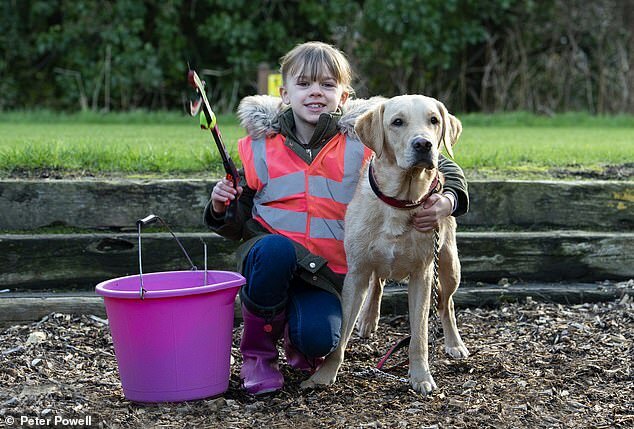 Elizabeth, who is a big superhero fan and calls herself ‘The Little Collector’, has founded a children’s litter picking crew to keep her local area clean and her online page has attracted thousands of followers. Her mother Faith, 43, a firefighter, said: ‘She started by popping out for half an hour with a bag and kitchen tongs at the weekend. 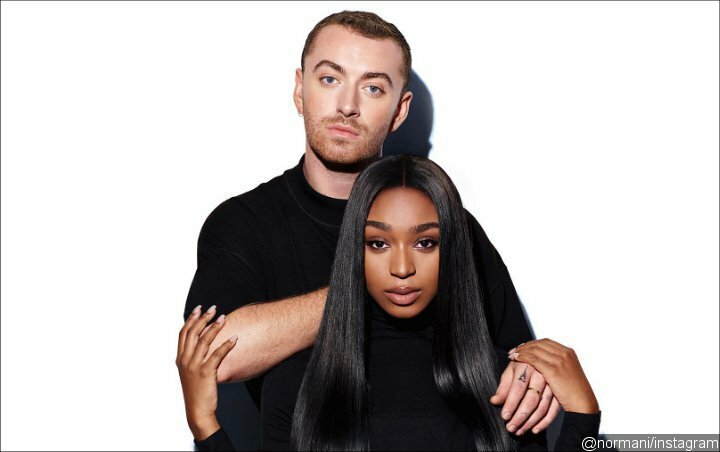 ‘At one point I told her if she got tired of it at any point she could stop. Elizabeth, whose voluntary work was recognised by Theresa May with a prestigious Points of Light award last year, said her ‘secret mission is to make the Wirral plastic straw-free’. High street names signed up to back the Great British Spring Clean include Marks & Spencer, Greggs, Walkers, Wilko, McDonald’s and Costa Coffee. Praise has come from TV chefs Mary Berry and Prue Leith, as well as Chief Scout Bear Grylls and presenter Jeremy Paxman. 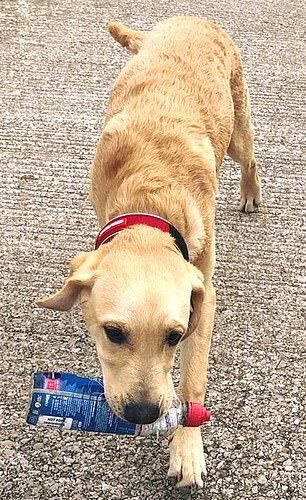 Record numbers of wildlife, including seals and swans, are being trapped by plastic as wet wipes have been found blighting the coast. More than 100 councils are supporting the campaign, which is also backed by the People’s Postcode Lottery, Coca-Cola, Mars Wrigley and cleaning firm Karcher. 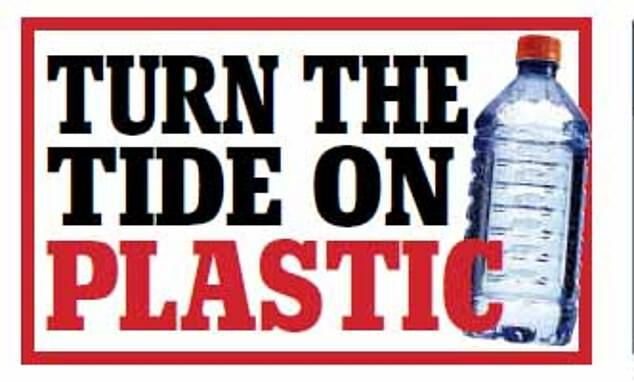 Emma Priestland, of Friends of the Earth, said: ‘The overwhelming support for this campaign shows how committed the British public are to fighting plastic pollution. 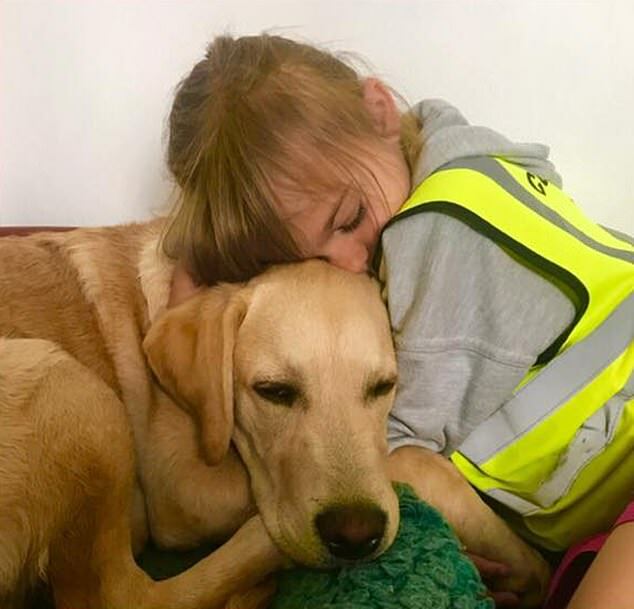 Is YOUR child a litter hero? We’re offering three prizes of £1,000, plus a UK family holiday, for the most significant contributions to the war on litter by children aged under 14. Please tell us, in no more than 100 words, why you (or your nominee) should win, including contact details. 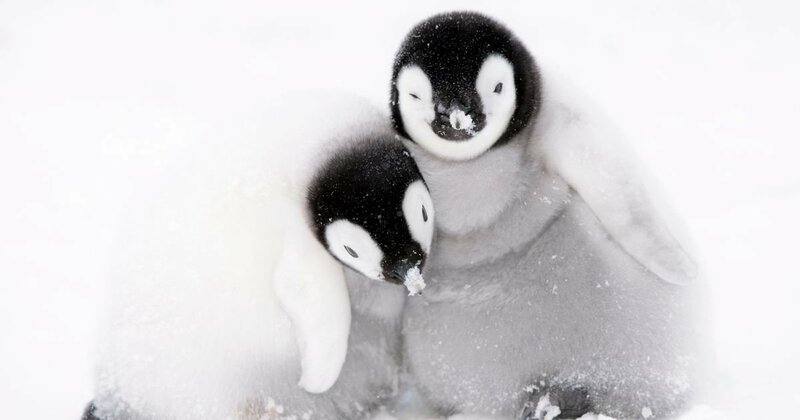 Attach as many photos as you wish. 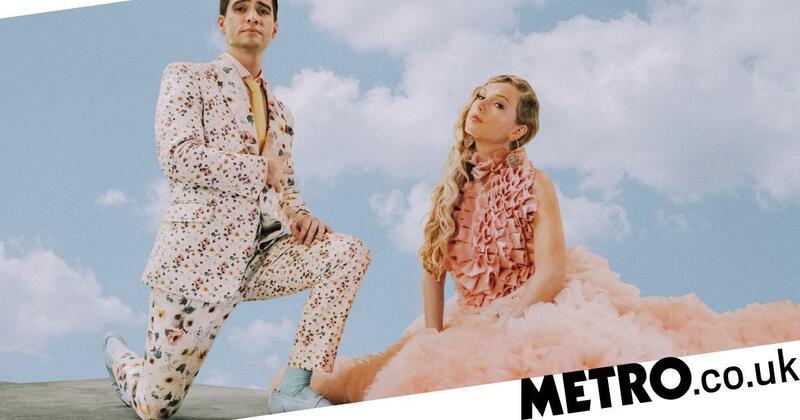 Send entries before April 20 to [email protected] or write to Great British Spring Clean Competitions, Daily Mail Marketing, Northcliffe House, 2 Derry Street, London, W8 5TT. Terms and conditions apply. Visit dailymail.co.uk/springcleancomp for more details.